Your new student housing is a three-minute walk from the nearest subway, but it’s also convenient for exploring on foot. Spend the morning admiring the Gothic Revival architecture of the Cathedral Church of St. John the Divine; and the afternoon playing baseball in Riverside Park. After dark, entertainment options abound. Head to retro diner Broadway Restaurant for dinner, before catching a film or a play at acclaimed arts venue Symphony Space. 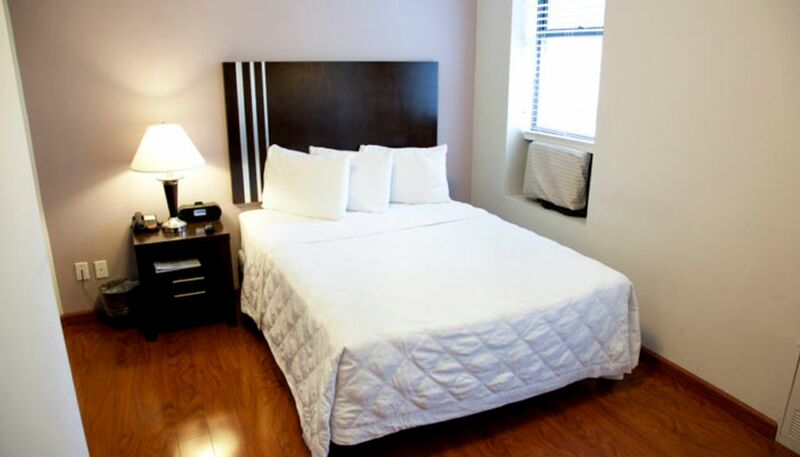 If you’re looking for a refined student rental New York, look no further than 99th Street Residence. Walk to Columbia University in 15 minutes, or take the bus to The Juilliard School in the same amount of time. 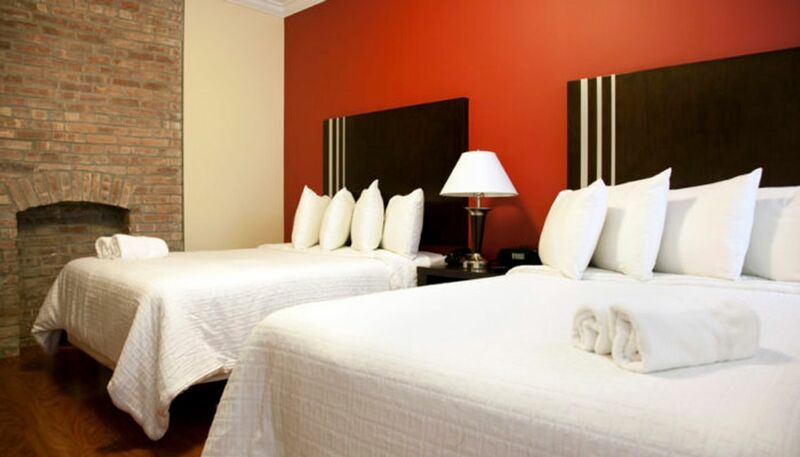 Each room is furnished with AC and heating, while your utilities are all-inclusive. After class, walk through the 24-hour reception and ride the elevator up to your private bedroom. Grab a snack from the mini-fridge, then kick back in front of your favorite cable TV channels. 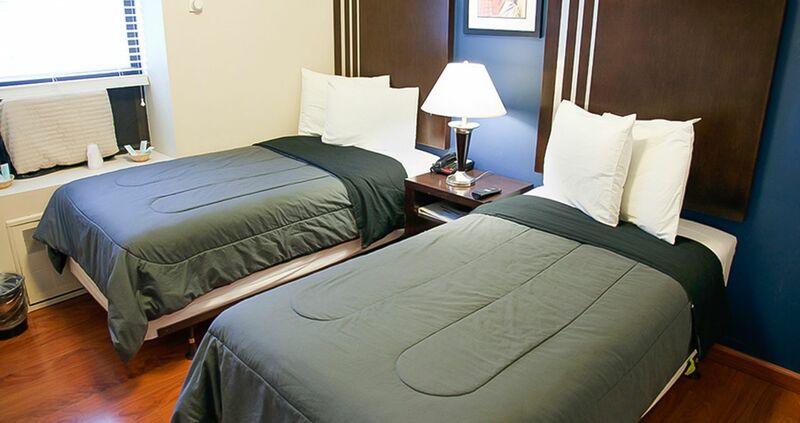 You can opt for a single or a double bed, while a daily room cleaning service is included in your rent. Use the free Wi-Fi to research a paper at your bedroom desk, or to brainstorm with friends in the study room. There’s a laundry on-site, while some floorplans include a private bathroom. Later, host a potluck party in the communal kitchen, before settling in for movie night in the student lounge. We couldn't find a room that matches your preferencesView all Shared Room in 99th Street Residences. We couldn't find a room that matches your preferencesView all Private Room in 99th Street Residences.